Hi! Did y'all miss me? 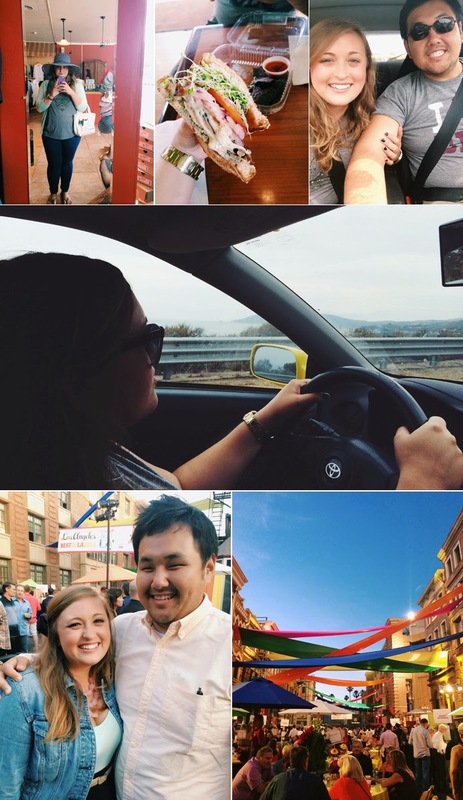 I ended up taking a little unplanned summer blog vacation, which I was actually alright with. During my little break, Dai and I went to LA for the weekend for some family functions and to adventure, of course. I'll be posting more about our trip over the next few days, but for now I thought I would check-in to say hello, let you know I'm still alive, and share a little bit of what we were up to while we were gone! + My super, super cute baby cousin, Arianna. Probably one of the best parts of this weekend! + Evening at Concern Foundation block-party fundraiser for cancer research (at Paramout studios!). + Adding a stay in Santa Barbara (where Dai went to college, actually) to our trip. 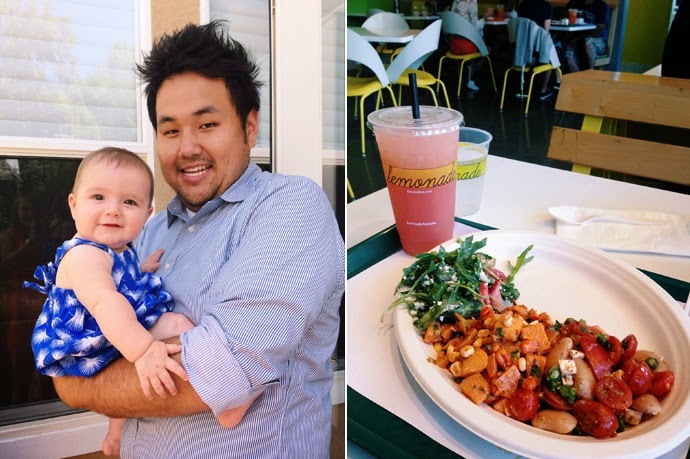 + Eating at Lemonade in Venice with a friend & exploring the area afterward. + A stop in Solvang on our way home to wander around the Dutch-inspired city. Awwwww, that sounds like such a fun way to spend a weekend!! You and Dai are such the adventurers. I wish we lived closer and could be couple-friends. glad you had fun...that baby is so darn cute! It totally was! This trip has left me wishing that we took weekend getaways more often. I have always loved to adventure, but being with Dai has just encouraged me to do so more and it is wonderful to always have someone to do things with. We just wanna see this great big world! Deep, huh? Um, I would totally love to be couple-friend adventurers with you! Please move back here? haha. I know! What are the odds? It is almost better that you were away that weekend though, since it basically ended up being packed with family events and I don't think I would have been able to fit in time to meet up unfortunately.... Oh well, at least there is September! I've never been to L.A. It looks like you guys had a wonderful time! 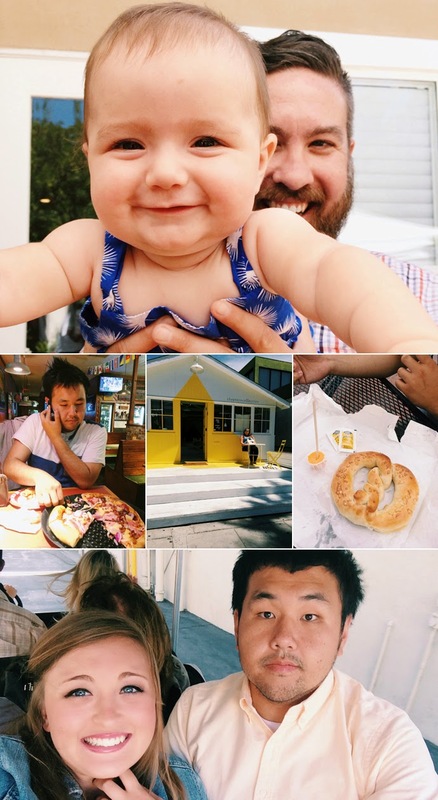 Time with your love, family, delicious food, fun adventures, and an adorable baby to boot! What are the streamers over the street? The scene looks beautiful and summery!